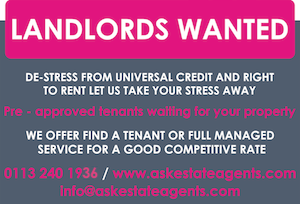 At Ask we provide a range of services from vetting a tenant right through to full management of your property. We can make it as hassle & stress free as you need. 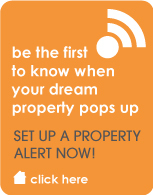 Our full database of tenants waiting to rent your property means you will begin to generate income from your rental quickly. 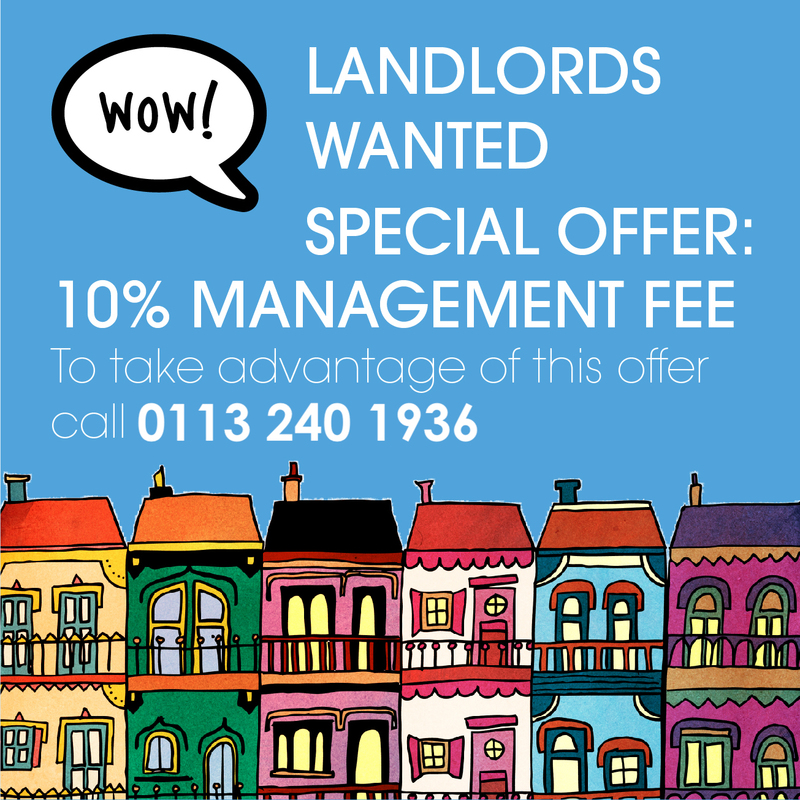 We will complete a full rent check on your tenant which will give you the reassurance needed when letting out your property to someone you do not know. At Ask we pride ourselves on our very competitive fees, high quality service and our ability to monitor your property with regular inspections. Our top-notch maintenance team are on hand to carry out any repairs, and every one of your tenants will be provided with a 24/7 service line for any emergency.